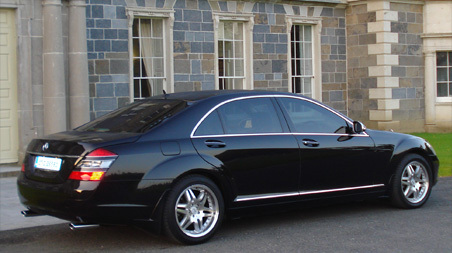 Chauffeurs in Ireland, provided by chauffeur Ireland. 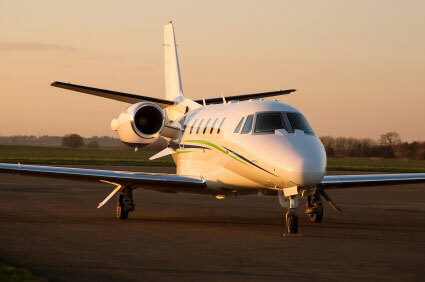 We are specialist in corporate and leisure chauffeur drive. Corporate Chauffeur in Ireland, covers road shows, airport transfers, greet and meet, and hire of chauffeur per day.